I read this book in one day – I literally could not put it down. Then I went and bought copies for my wife and three adult daughters. On balance, I would vote this my favorite book of the last year. Heck, the last several years! So what is so great about the story of a woman battling grief? The author’s father dies at the book’s beginning, leaving his daughter devastated. She had shared with her father the joy of flying falcons, a special hobby they had together. They had found falcons both easy to train and fun to fly. 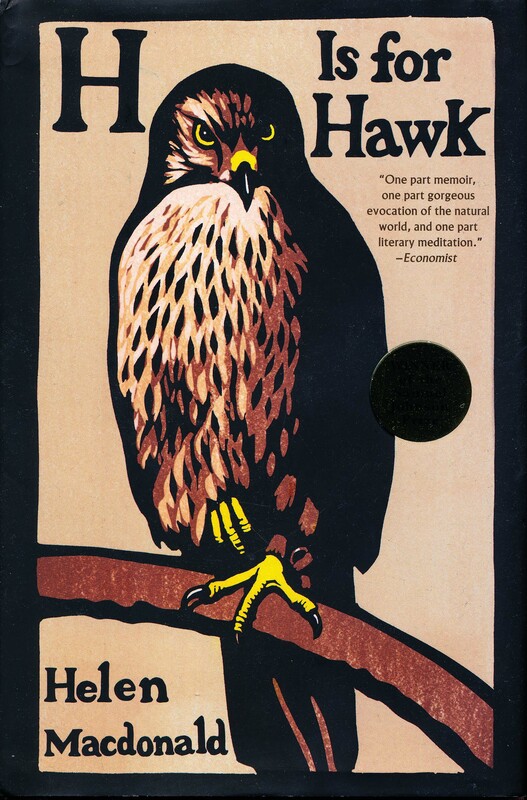 In her grief at her father’s death, Helen sets out to train not a falcon, but one of the most vicious of all hawks, a goshawk. Big and deadly, goshawks are famously difficult to train, fierce and feral – just like she was feeling. How to go about it? 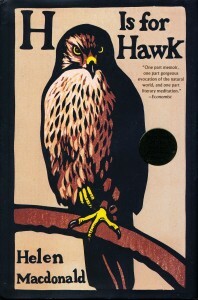 She uses as her guide a book on the goshawk written by T.H.White, author of The Once and Future King. It turns out White had very little luck training his goshawk – she does much better when she ignores his eccentric advice. And off she goes on a heart-wrenching journey through bereavement that changes her life. She tames the wild goshawk, and in doing so tames her grief. Honest, vulnerable, touching, intelligent, compassionate – Helen’s memoir of grief and redemption is a deeply human work. What is particularly fantastic about this tale is the dazzling quality of the writing. Each beautiful sentence takes your breath away. Helen MacDonald is a research scholar in the Philosophy of Science Department of Cambridge University. And a writer. A fantastic writer.